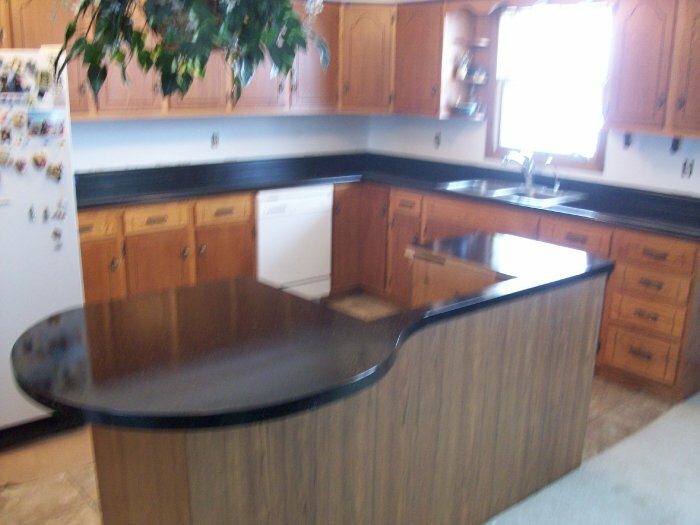 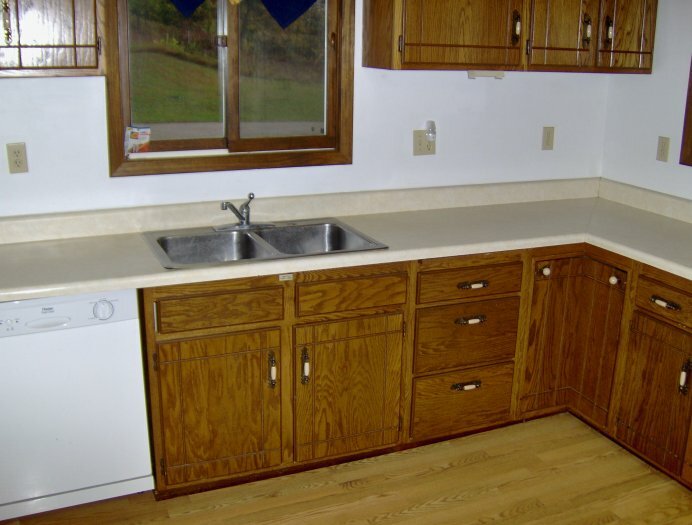 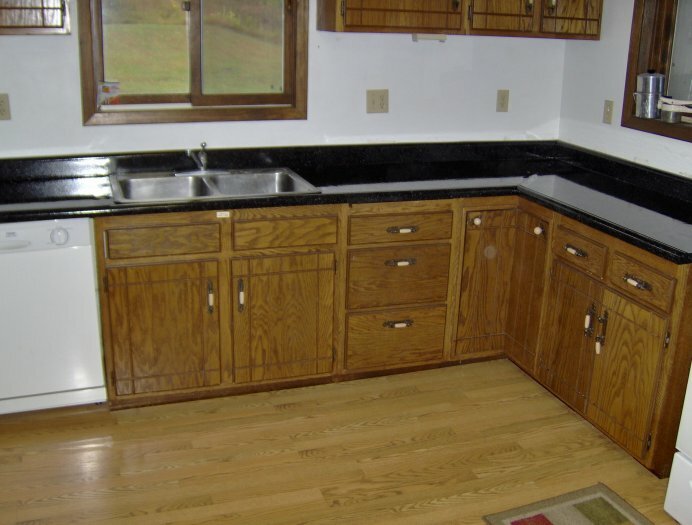 Be the “host with the most” with refinished countertops from Hardtops of Iowa. 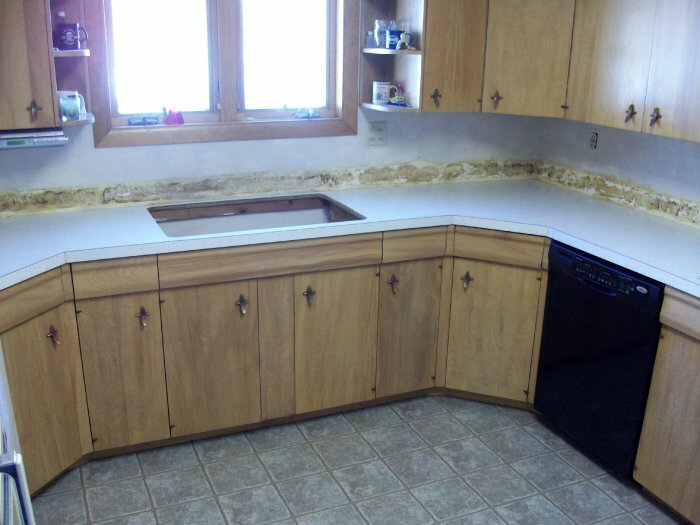 Damaged, Discolored, and outdated countertops can leave a bad taste in anyone’s mouth. 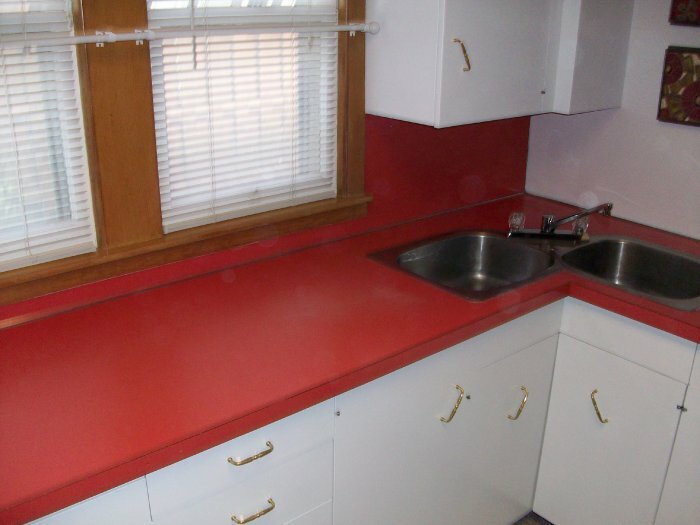 You can refinish your countertop for a lot less than you can replace it. 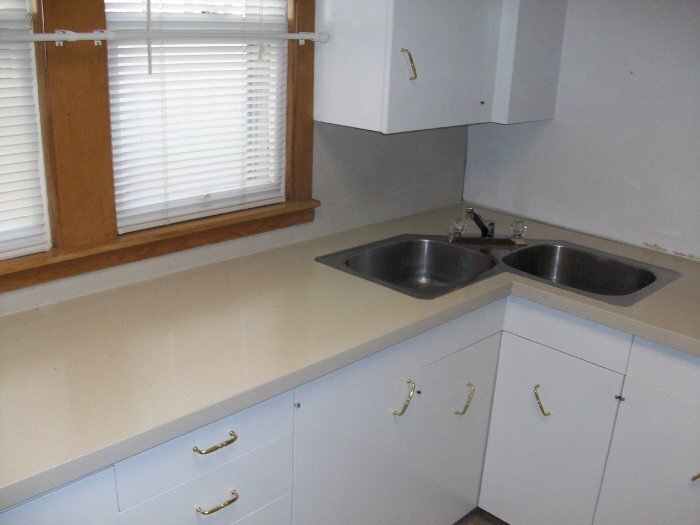 Refinished countertops add value to a property and your investment can be quickly recouped. 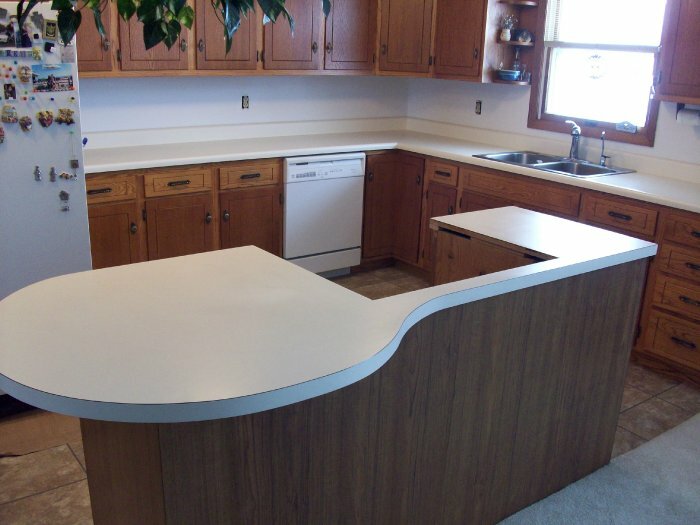 Hard Tops performs countertop refinishing for plastic laminates, such as Formica and Wilsonart, and cultured-marble countertops. 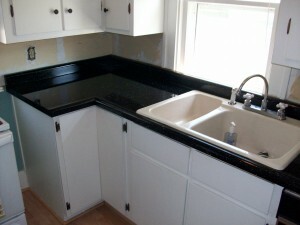 Like bathtub refinishing, kitchen countertop resurfacing takes only a few hours, but shouldn’t be used for 24 hours. 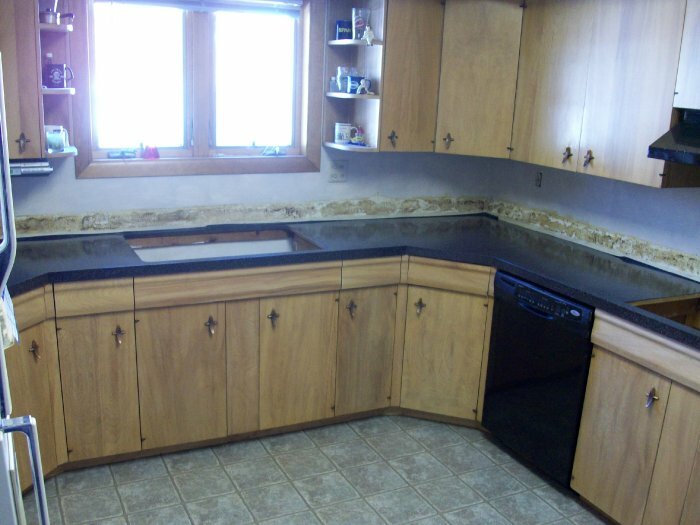 No chemical cleaners should be used on newly refinished countertops during the first seven days.